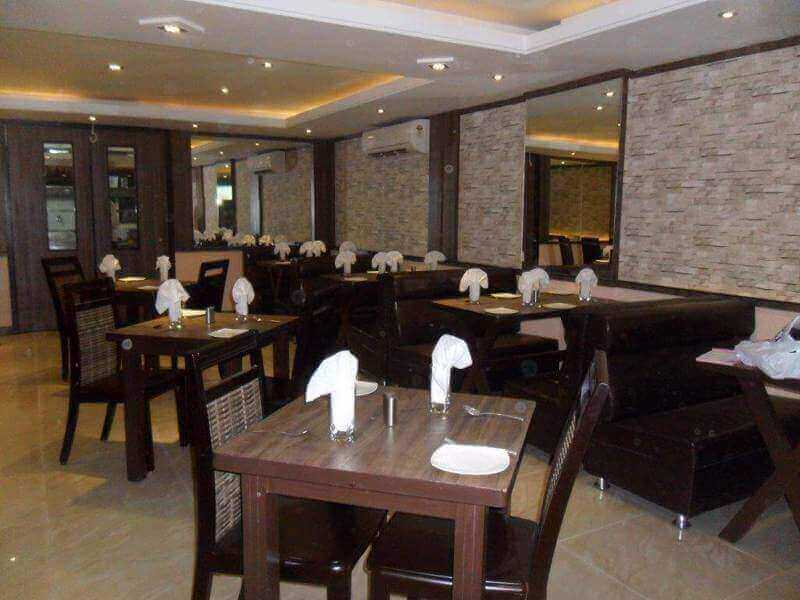 We are a restaurant made in 1500 square feet area including kitchen and this restaurant is conditioned place. 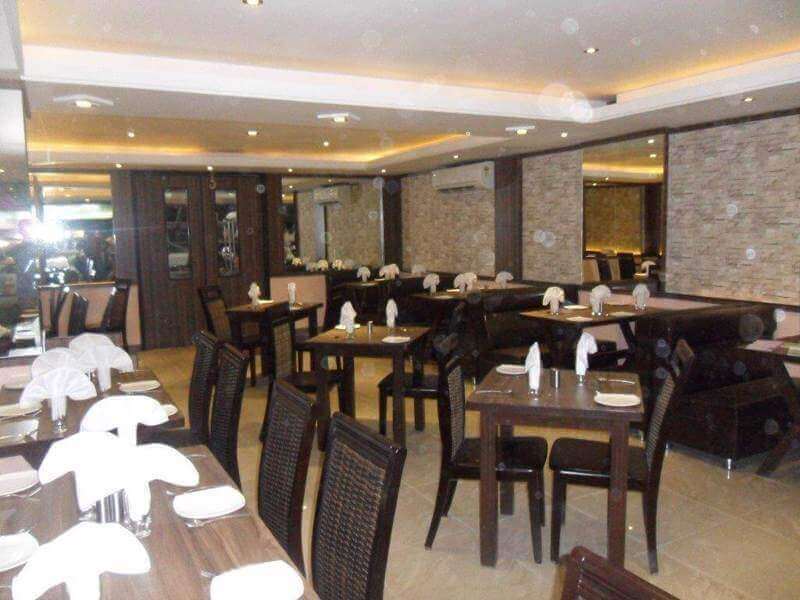 This restaurant is currently serving Indian and oriental cuisines, with very good palatable taste for the customers with a good ambiance. 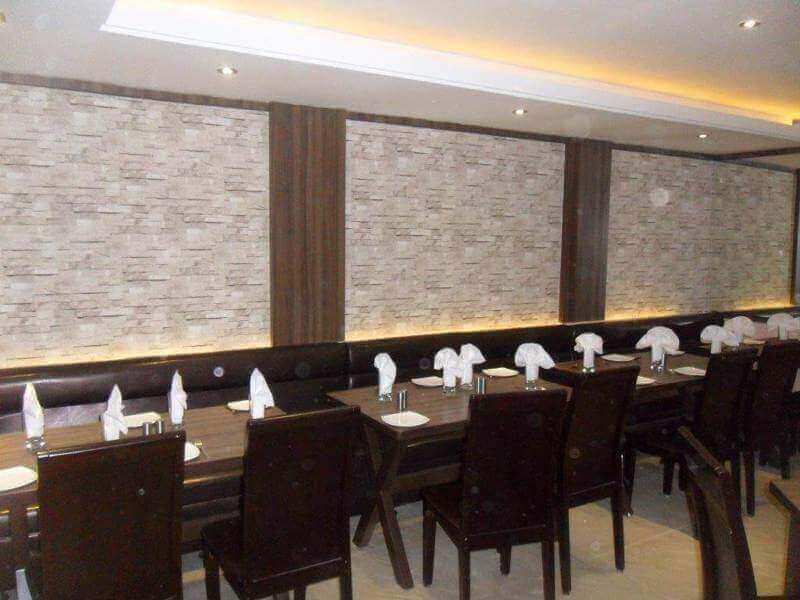 We are located in a prime locality in Bangalore and that is Kormangala and the restaurant is located in prime locality of kormangala and that is 7th Block. This restaurant is started 2 years back and created its presence in the marker for good Indian and Chinese food with good Andhra Style Pulao. Currently doing a business of 5 lakhs and with a overhead of Rs 2.5 Lakhs only. Since we are for a technology business we are unable to bring down the price of the food and bring new dishes to attract new customers and our focus id coming down as we are very busy in making mobile applications. We have taken a call to exit the restaurant business. 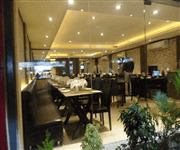 Any one with restaurant back ground and good financial stability. 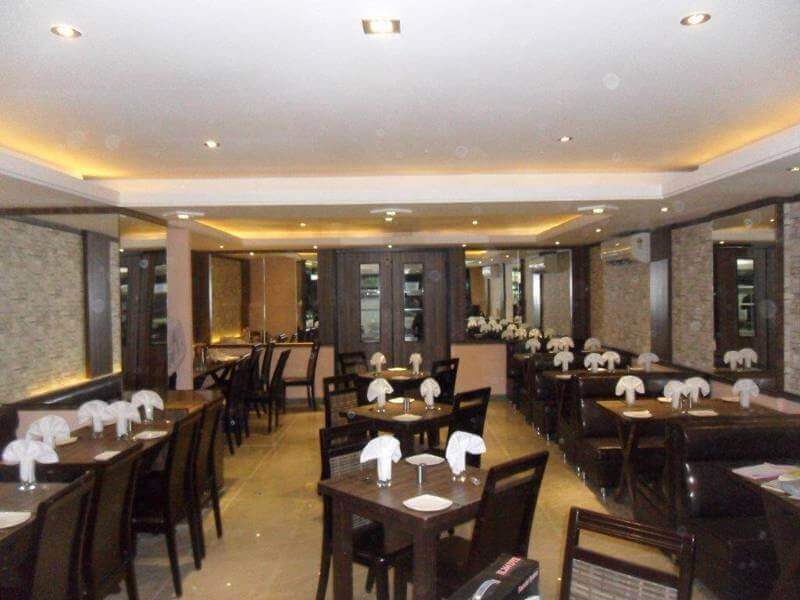 This premises is in ground floor of a 4 floors building, with a good visibility from the road.